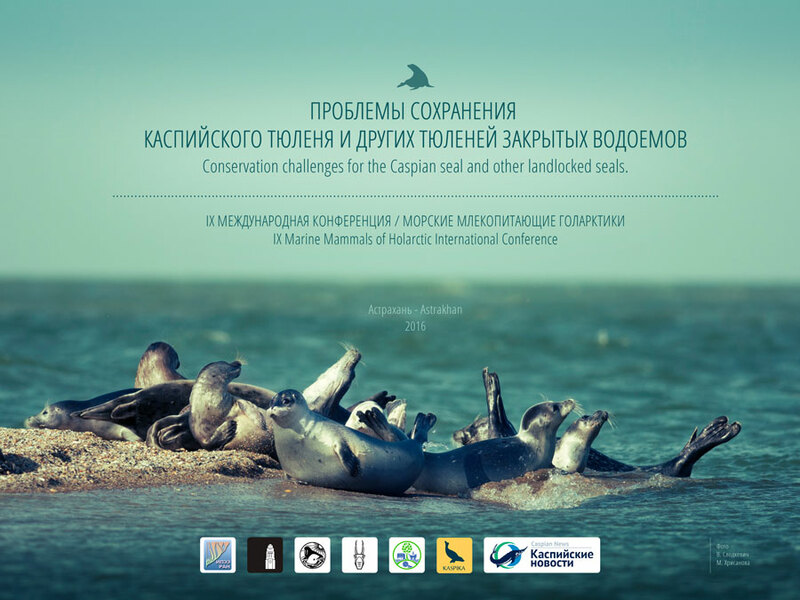 In the next few days, an international workshop dedicated to the landlocked seal populations, and, first of all, to the Caspian seal, an endemic species to the Caspian, will be held at IX Marine Mammals of the Holarctic International Conference in Astrakhan. Experts from all the Caspian countries, Europe, the press, and public activists will take part in it. We hope that the problem of these animals begins to be solved. At least, just the formulation of the problem is a step towards its solution. The more people learn about it, the sooner it happens. Let us wish good luck to the participants of this workshop, and to the Caspian seal! 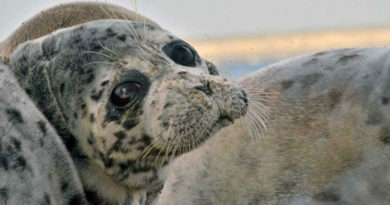 Organisers: Expert and Advisory Working Group for the Caspian Seal Studying and Conservation of A.N. 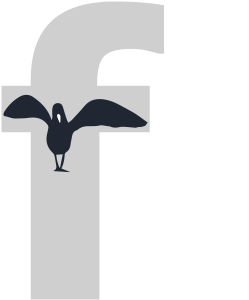 Severtsov Institute of Ecology and Evolution, and the University of Leeds. Supporters: Marine Mammal Council, Theriological Society at the Russian Academy of Sciences, Project UNDP / GEF – the Ministry of Environment and Nature Resources of Russia “Mainstreaming biodiversity conservation into Russia’s energy sector policies and operations”. 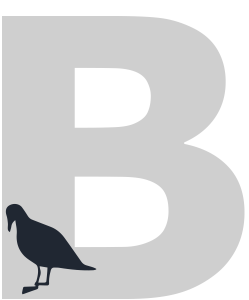 The media partners: Caspian News International Informative Portal, TASS Russian News Agency, LOTOS STRC, KASPIKA Caspian Seals Conservation Agency. 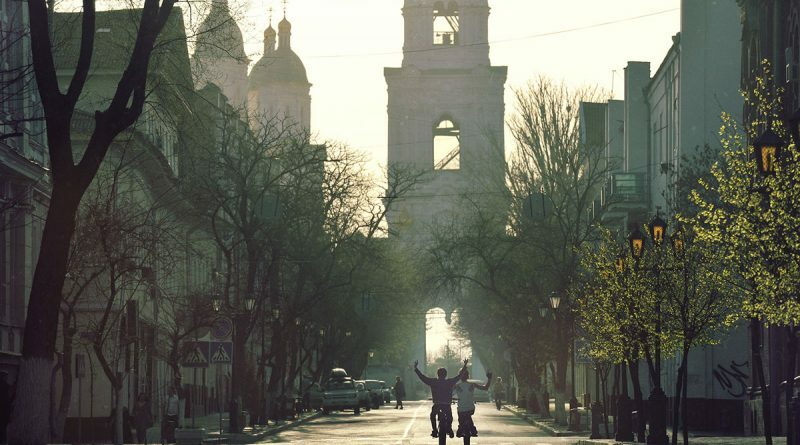 Venue: Russia, Astrakhan, Kremlyovskaya Street, bld. 4, AZIMUT Hotel Astrakhan. The photo by Slovkevich V. and Khrisanova M.